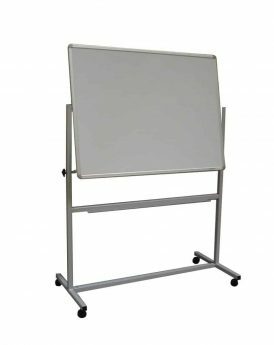 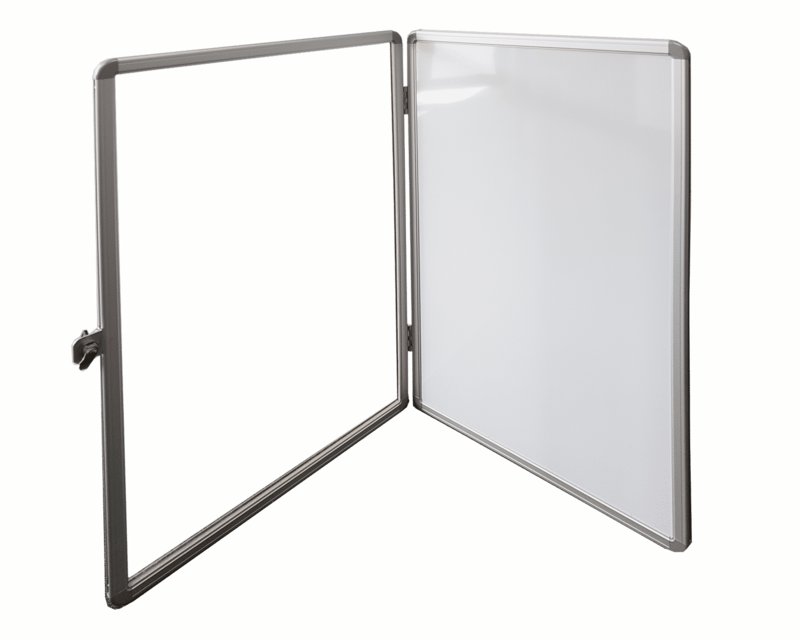 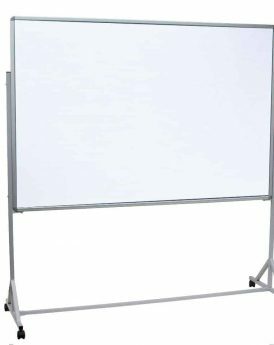 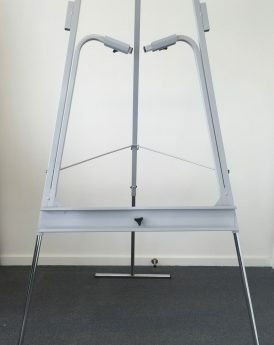 Lockable Magnetic Whiteboard with Perspex cover with inbuilt locking mechanism. 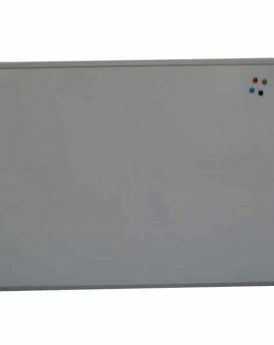 Maintain that consistent message with your lockable whiteboard, control the content that is being displayed, whilst still having the ability to use magnetic buttons. 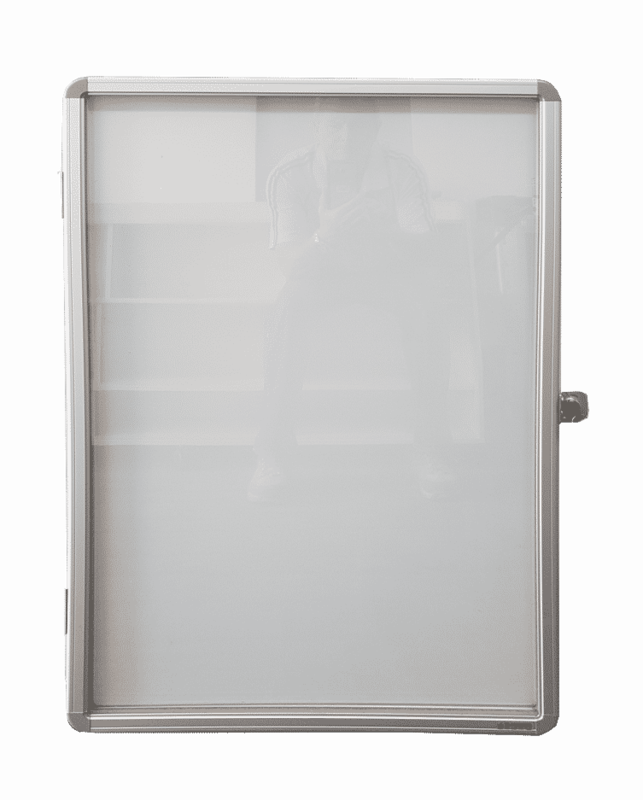 Perfect for high public access areas, club and group communication. 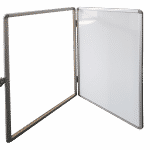 Sizes and prices based on having one Perspex door, contact us to discuss custom sizes.